Beverly Hills Mayor John Mirsch on SB50 as his swearing in ceremony. Leave a comment Beverly Hills Mayor John Mirsch on SB50 as his swearing in ceremony. 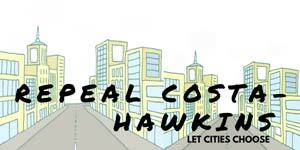 Will California SB 50 kill your neighborhood? 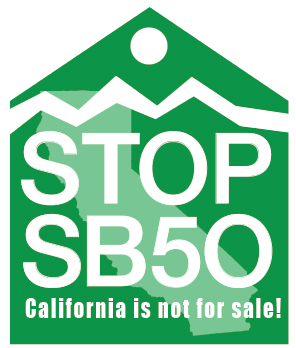 Leave a comment Will California SB 50 kill your neighborhood?